Kiwi Movers has a professional, multi-skilled team with a proven reputation for delivering reliable, friendly and efficient Removals and Storage in London. 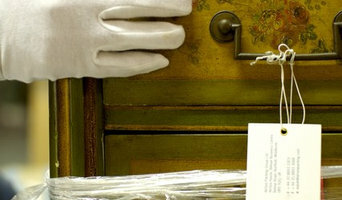 We specialise in providing Removals, Storage, Logistics, Cleaning and International shipping throughout Greater London. 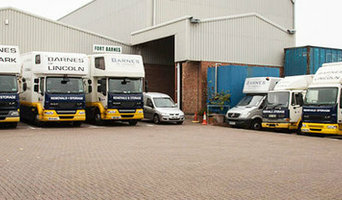 Bishop's Move are the UK's largest family-owned removals and storage company with over 160 years experience in professionally moving homes. With over 20 branches across the UK, we can move you down the road, to the next town, across the UK or even to another country! 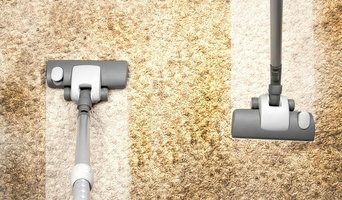 Get in touch with us to arrange a free home survey and get moving! 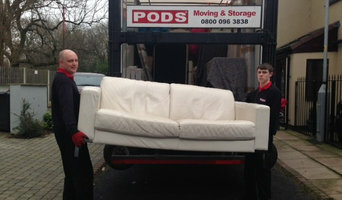 A long established removal company specialising in house moves and office relocation in UK and Europe. If you hire a self storage facility from our company then we can make sure that you’re getting the best value for money possible!Our storage company works hard to keep our Beckenham self storage prices competitive, affordable and budget-friendly.Whether you’re hiring your BR3 secure storage unit to make room in your home or even your office. Save yourself money and hire our company for all of your storage needs!Book us now at 02087464503 or visit our websait storagebeckenham.co.uk. In the 20 years that we have been a removal company serving the Surrey and South London area we have built up a reputation for honesty and reliability that is second to none. I’m a firm believer in good customer service and have personally trained my team to ensure your move is undertaken in a professional and stress free manner. Welcome to Ace Removals and Storage a man with a van immediate free quotes and advice , aal through the day 24/7 Whether you're moving house across the country or simple moving office across the street, we here at Ace Removals and Storage in South East London are here to assist you today, nothing to small or large flexible enough for last minute bookings evenings and weekends arrangements industry accredited. full trained staff making sure your belongings reach you safely packing and wrapping service available competeive rates the careful movers. 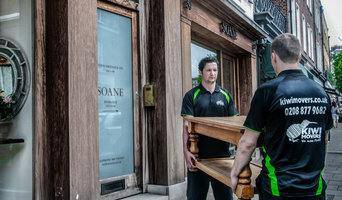 We have been running for many years as South East London's premier removal experts and proudly offer our range of removals and storage services to all domestic and commercial customers throughout and surrounding our local London area and nationwide a personal service second to none piano moves nothing is unremovable.